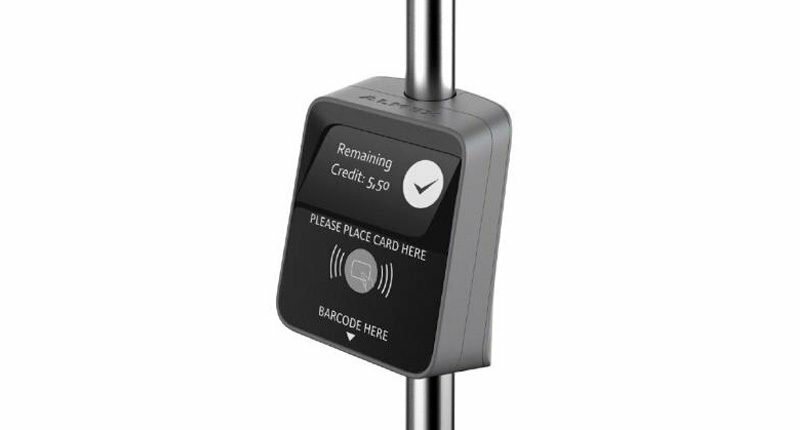 The ALMEX SmartFare is the powerful and compact validator for contactless e-tickets, 1D / 2D barcodes and payment applications. The powerful compact contactless card reader! 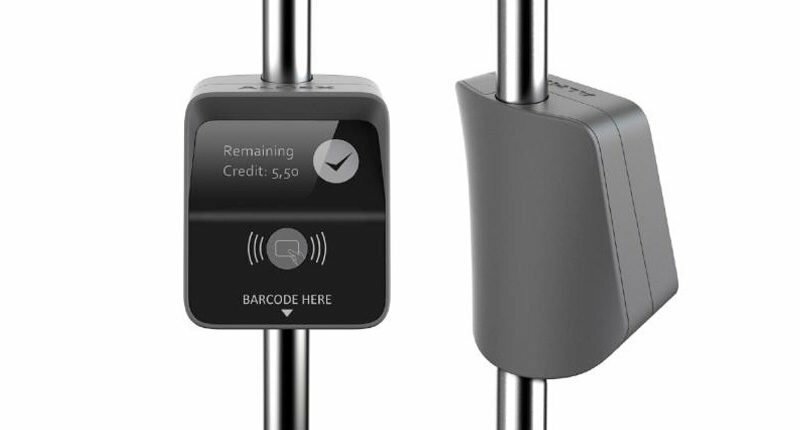 Thanks to its power reserves, the intelligent smart card terminal is just as suitable for true stand-alone operation as it is for integration in existing on-board networks. The new validator finds its application in buses and trains to load and validate electronic tickets.